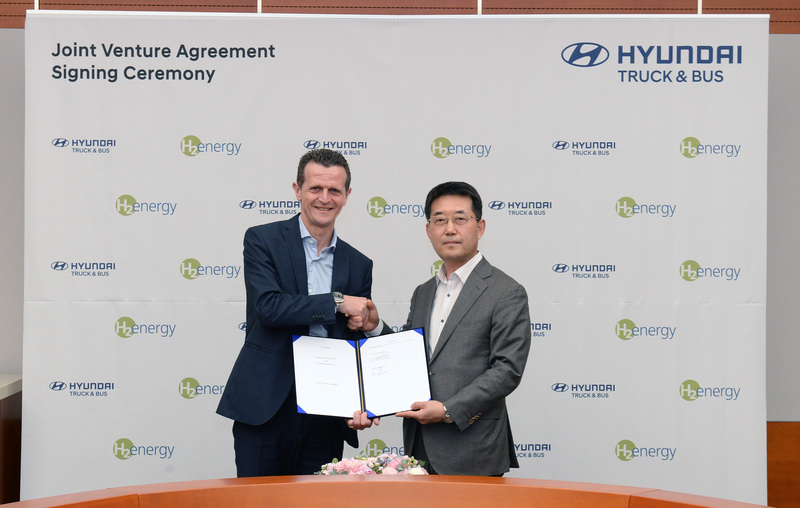 SEOUL — Hyundai Motor Company and H2 Energy AG announced today that they signed a contract for a joint venture, Hyundai Hydrogen Mobility, aimed at taking a lead across Europe’s burgeoning hydrogen mobility ecosystem. 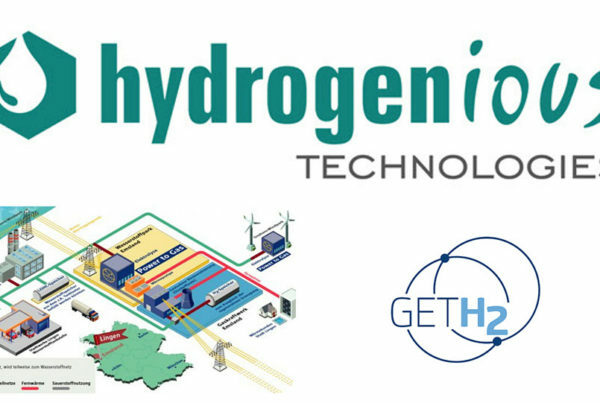 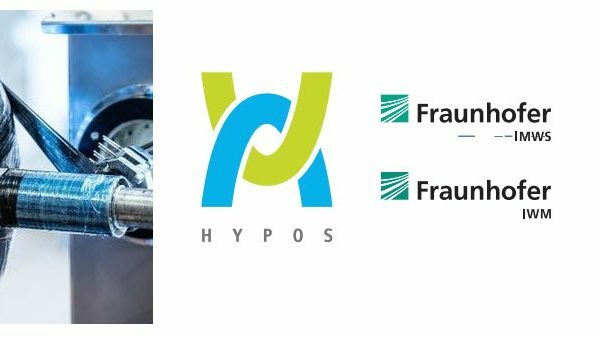 H2 Energy has industrywide capabilities throughout Switzerland’s hydrogen ecosystem, encompassing hydrogen production and supply, refueling stations, fuel cell vehicle procurement and other fields. 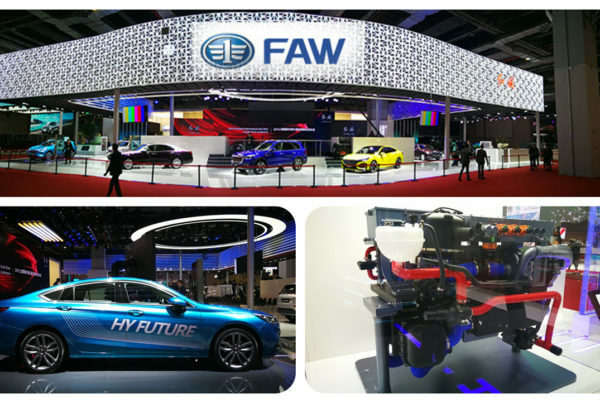 The company also offers technical and consulting solutions, drawing on its engineering expertise, extensive infrastructure, solid market presence and close industry wide connections.